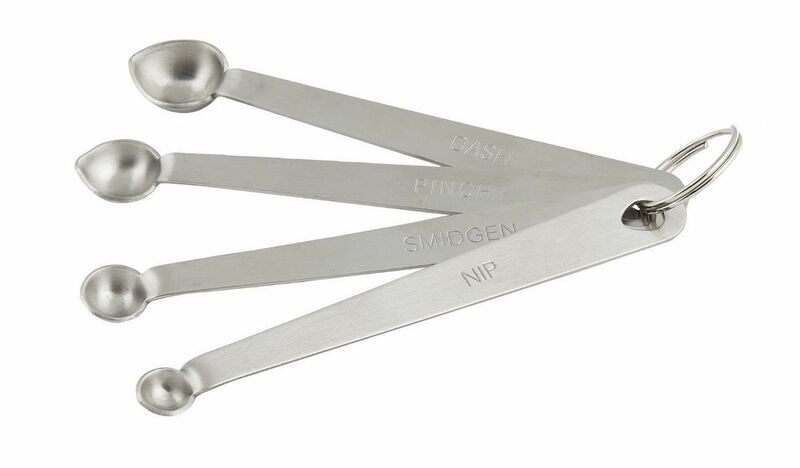 Mrs. Anderson’s Baking Pinch Dash Smidgen Measuring Spoons are a set of three spoons brought to you by HIC Brands that Cook. 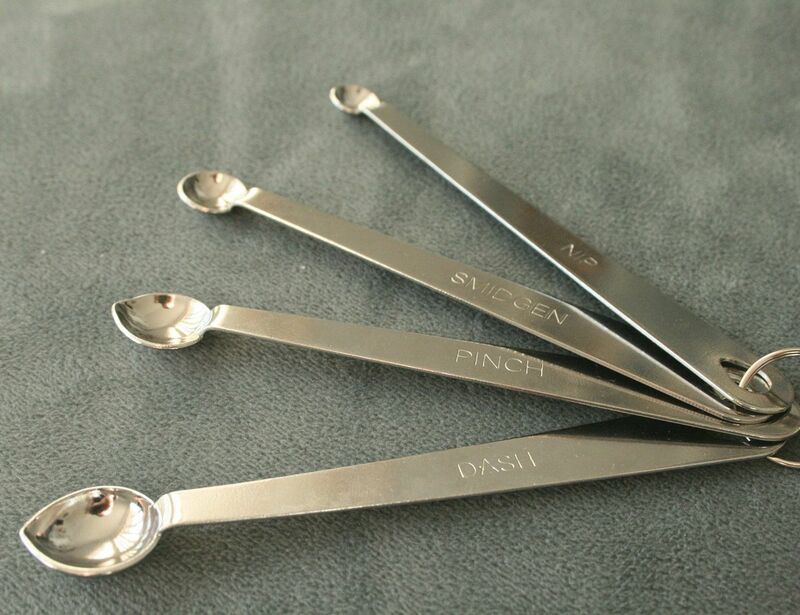 The three spoons each have their own labels that say dash, pinch and smidgen. 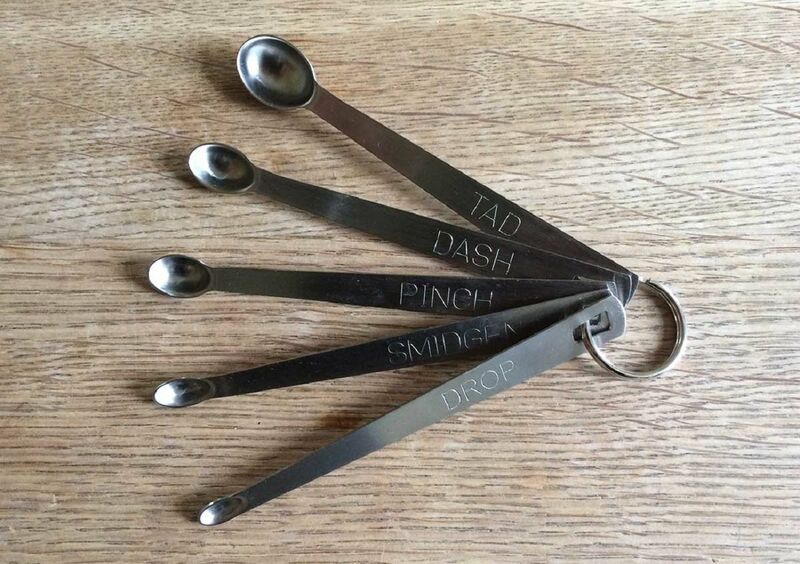 The stainless steel spoons are durable and come with a keyring that keeps then together and makes it easy to hang them up in a readily accessible place while you’re cooking. 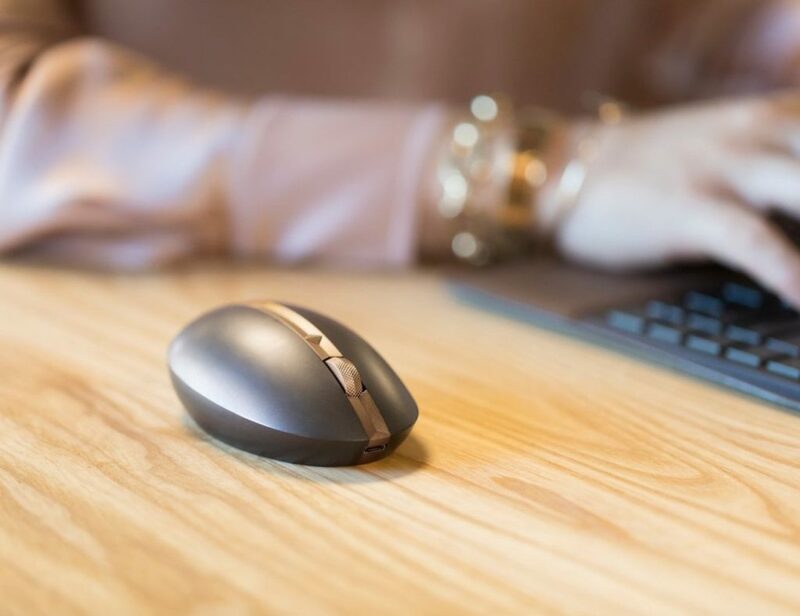 When faced with recipes that say add a pinch of this or a dash of that and a smidgen of something else, the end result is usually not exactly what you might be hoping for. But if you get this set of spoons, you’ll be well equipped to handle these recipes and cook up something that’s fairly edible.